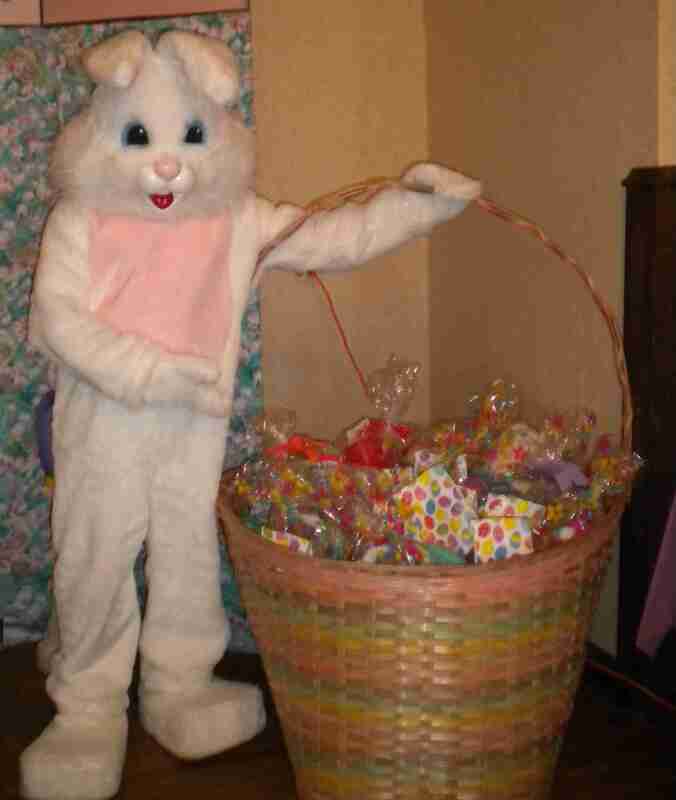 The Easter Bunny will be in Downtown Crystal Lake on Saturday, April 13th. Look for the Bunny’s tent at the corner of Williams & Brink (near the Raue Memorial Clock). FREE instant photos with the Bunny in a decorated frame will be provided for the first 50 visitors. Bring your own camera (or phone) and take as many pictures as you want! Each child who visits the Bunny will get a chance to spin our Easter Prize Wheel. Every child is a winner! Prizes will range from big to small.